Home to the finest seafood, USDA prime beef, amazing live entertainment and more! 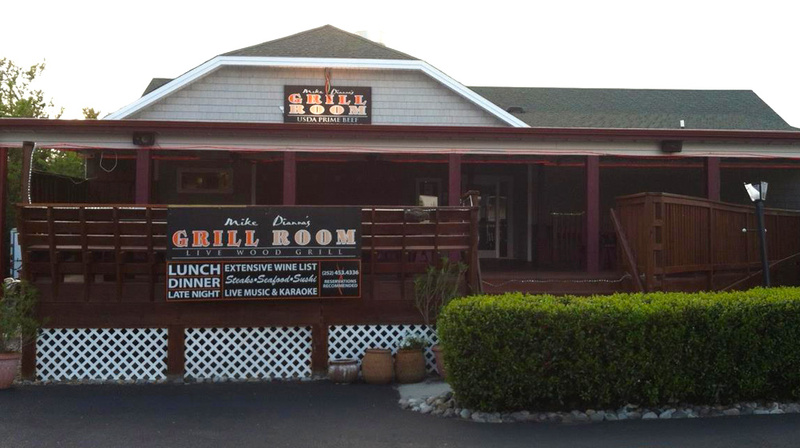 Surf ‘n’ turf entrees served in a classic room, plus a big outdoor space with a full bar & live-music stage. Located in TimBuck II Shopping Village.